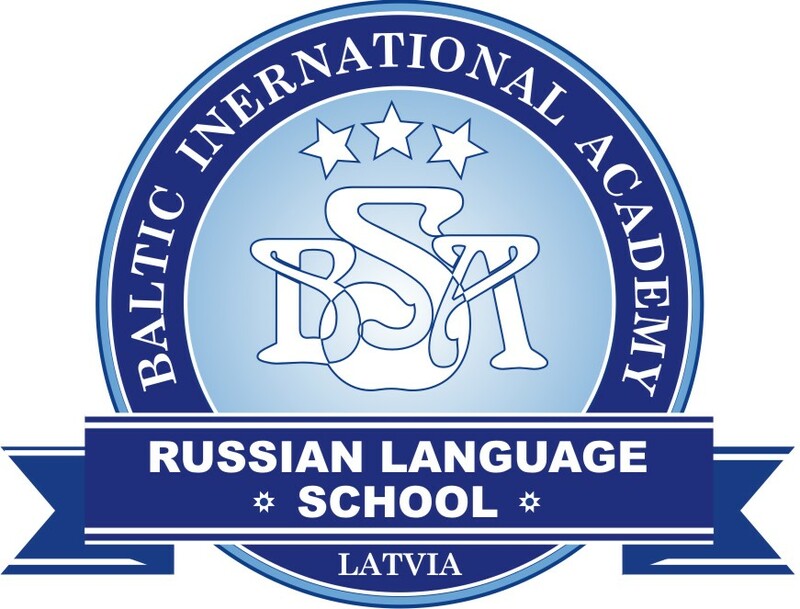 Russia's airline RusLine will resume flights from Moscow to Palanga, Lithuania's biggest resort on the Baltic Sea, during the summer season, reports LETA/BNS. 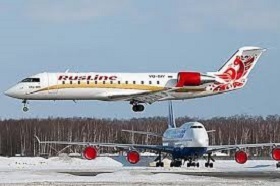 Between mid-June and early September, the company will fly passengers on its Bombardier CRJ-100/200 aircraft once a week, RusLine said. The company had an analogous route in the past. Currently, the Palanga airport serves SAS, Norwegian and airBaltic that fly to Copenhagen, Oslo and Riga. 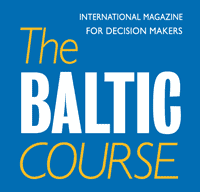 In spring, flights from Palanga should be launched by Ireland's budget airline Ryanair, Poland's LOT, Hungary's Wizzair and Belarus' Belavia.